HTC knows releasing their phone very sensibly and Desire 816 is the perfect example in mid-range categories. We’ve already seen the greatness of the high end phone with HTC One M8 with duo camera. 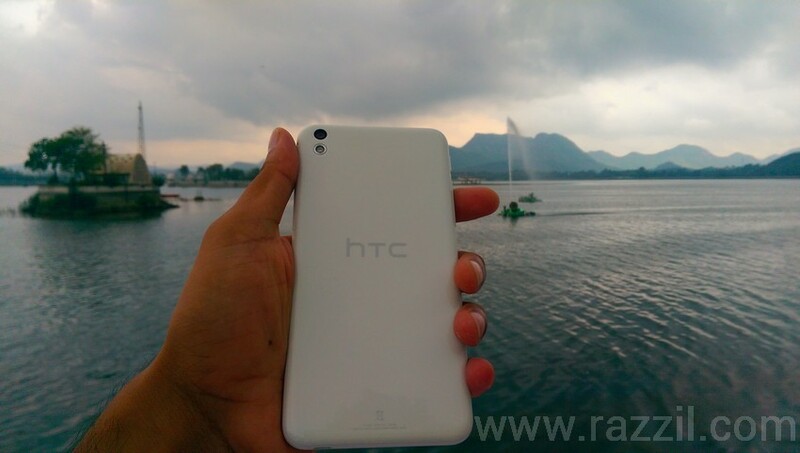 HTC Desire 816 comes with dual SIM in India and we tested out how good is the phone. My HTC Desire 816 review based on my 3 weeks. 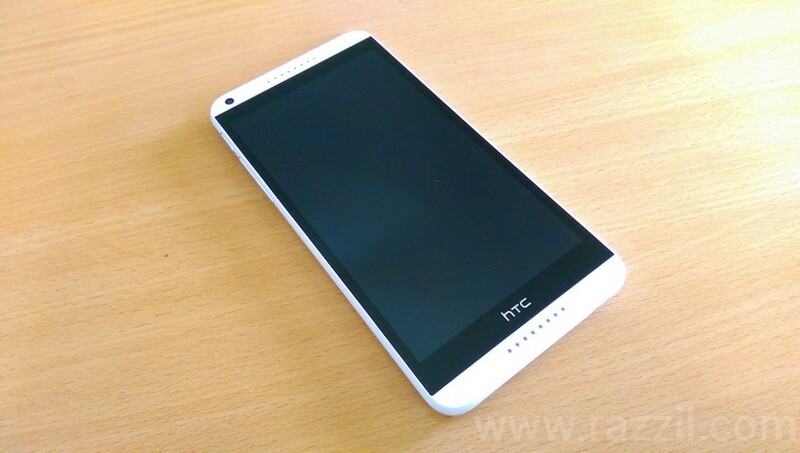 If HTC is releasing the phone than phone must be superior in look. The Desire 816 follows the HTC design principle. The device looks beautiful from both front and back side. The Desire 816 is a pretty large device with 5.5-inch Super LD2 display with 1280 x 720 resolutions. The big bezels further increase the size of the phone. Display: HTC Desire 816 display is brilliant, it’s not full HD, but still very good. The display is bright, good contrast, good viewing angles and can easily viewable in direct sunlight. 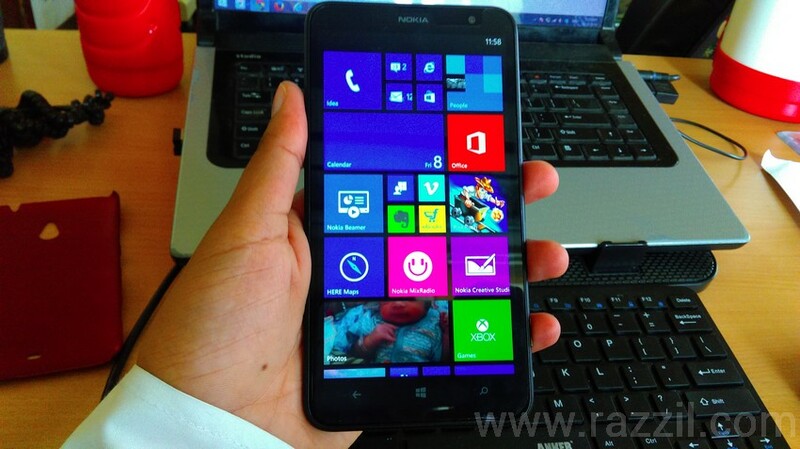 In front of the phone, you’ll find 5 MP camera, proximity sensor, notification LED and stereo speakers. The stereo speakers are as usual very good. HTC has a master degree in that. The back part of the phone is not that good, you’ll find a glossy soft plastic which is prone to smudges and fingerprints. Other things are the 13 MP camera with an LED flash. The right edge has two nano SIM card slot and a microSD card slot. The top has 3.5 mm stereo jack, power volume keys are on the left hand side. The MicroUSB slot is at the bottom. HTC Desire 816 is powered by 1.6GHz Qualcomm Snapdragon 400 Quad-Core processor mated with 1GB of RAM. The Firepower is enough to handle day to day tasks and games. UI Optimization is so great that you won’t feel any lag. The overall the performance of the phone is very responsive. The Hardware Software combination is so good that you’ll highly impress with the performance of the phone. Multi-tasking works like a charm and even capable to handle high HD games. The Desire 816 runs on Android 4.4.2 KitKat with latest Sense 6 UI, which is same as we seen on the HTC One (M8). When you unlock the phone, it’ll take you to the homescreen and on swiping right, you’ll get HTC BlinkFeed, the new aggregator which brings news from different news sources and social networking sites. HTC Sense UI is pretty good, colors, font structure is as per the design standard. The only thing I don’t like is the opaque app drawer, hope HTC brings transparent or translucent app drawer background. Homescreen Gestures is not available in Desire 816. HTC Desire 816 has 13 MP rear camera with BSI sensor and a front 5 MP camera. 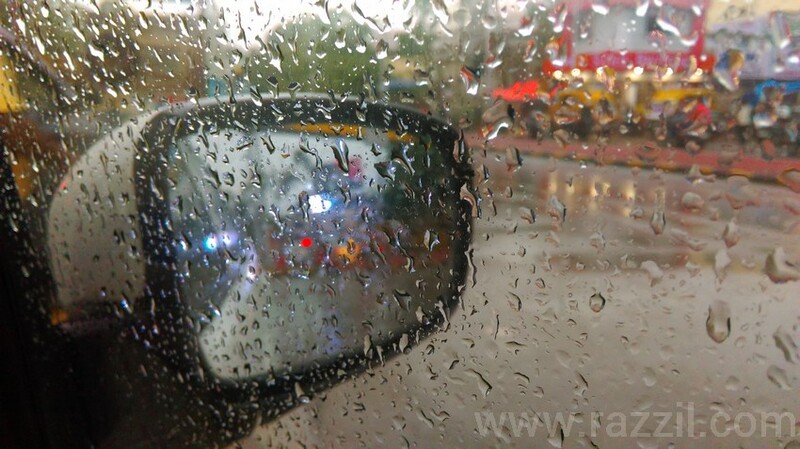 The camera UI is same as HTC One M8, but with limited features. The Zoe, Dual Capture and Pan 360 features are missing. Tapping on four circle button will reveal these options. Tapping on three dot menu will bring other camera settings where you can control ISO, white balance, exposure and focussing modes. 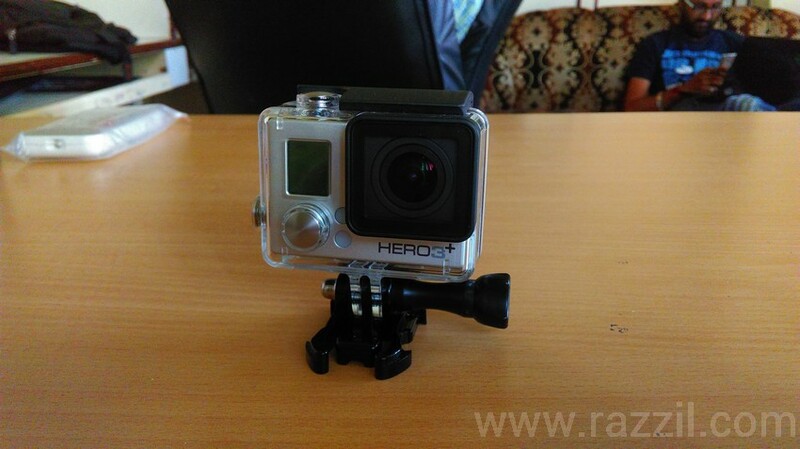 Use Google Camera for 360 degree photo sphere. The HTC did good work with Desire 816 cameras, it captures beautiful images in daylight and focusing system is also quite good. The only problem with the camera is low light. In low light, the camera performance is not that good, the phone lack details when capture in low light. The camera also capable to shoot Full HD videos. The HTC Desire 816 is a big device so it has sufficient room for high capacity battery. The Desire 816 equipped with 2600 mAh battery. With moderate use, the battery will take you to a whole day and maybe a few more hours after 1 day. 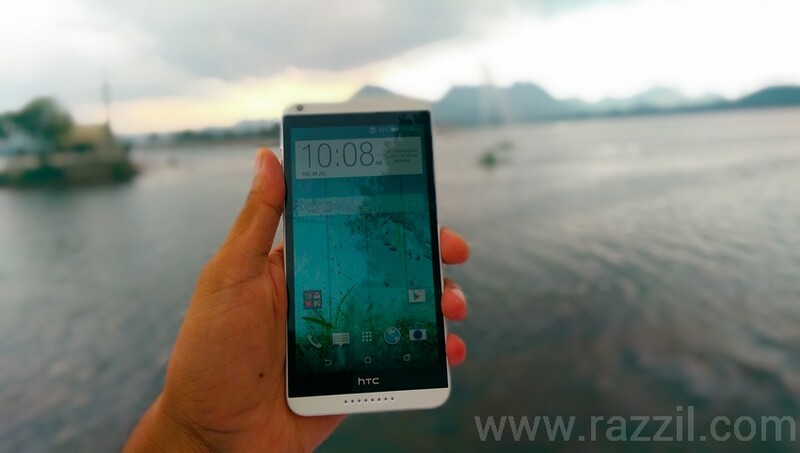 No doubt, HTC Desire 816 is a brilliant device, but slightly overpriced here in India. By specs wise, it’s not a powerhouse, but the hardware, software combination is so good that you’ll enjoy the device. HTC Desire 816 is a brilliant device with solid build, display, camera, battery life and Dual SIM capability. By specs wise, it’s not a powerhouse, but the hardware, software combination is so good that you’ll enjoy the device.